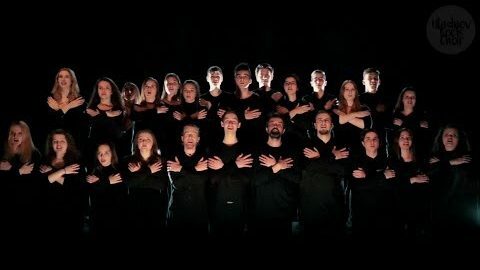 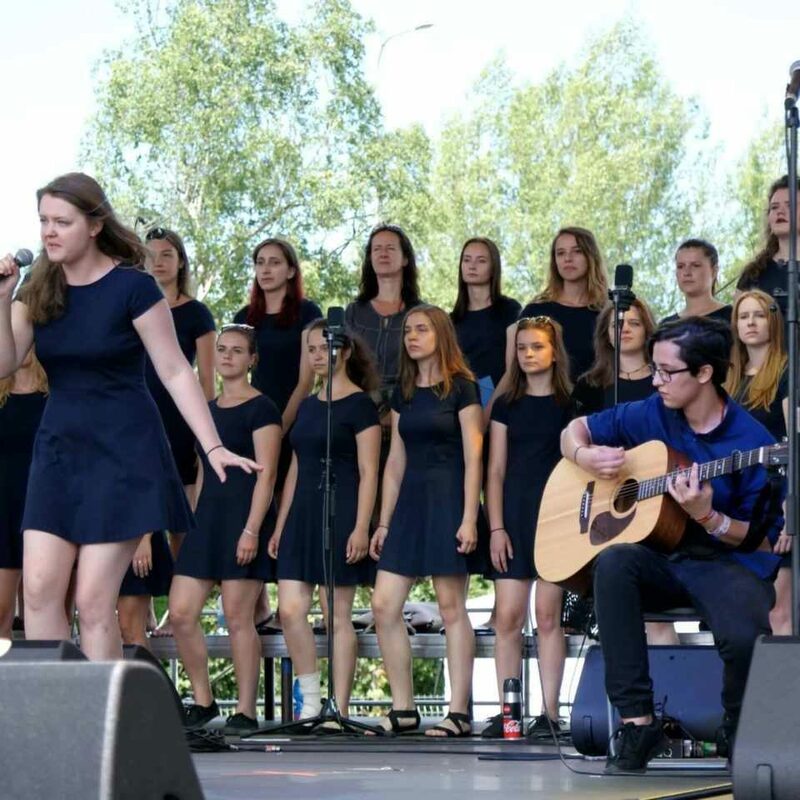 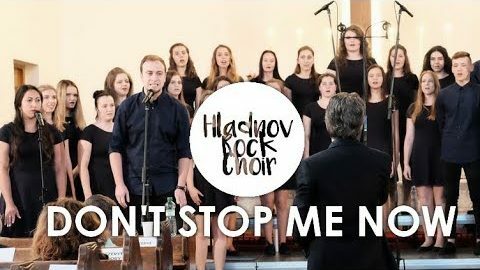 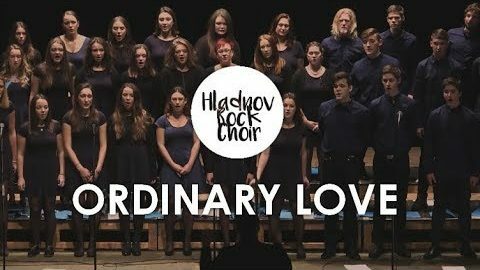 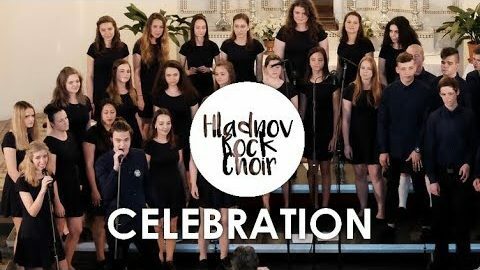 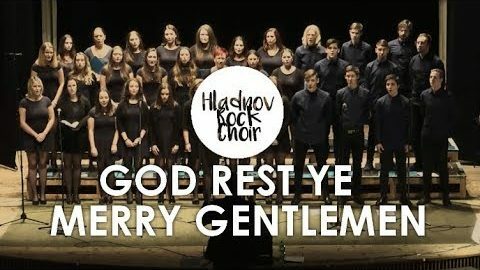 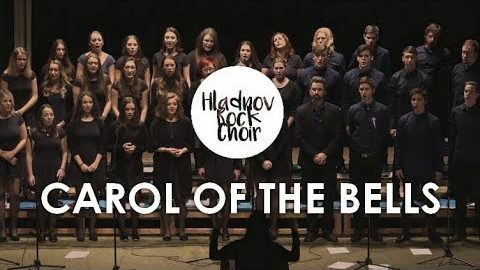 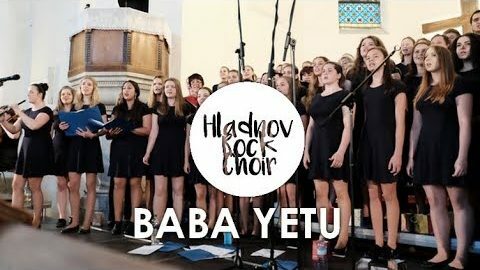 Hladnov Rock Choir is an alternative rock choir founded in 2014 by Miroslav Hlavačka who is also its artistic director and conductor. 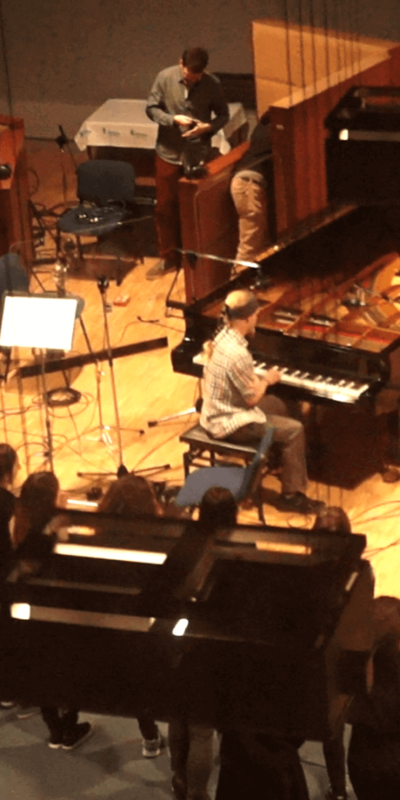 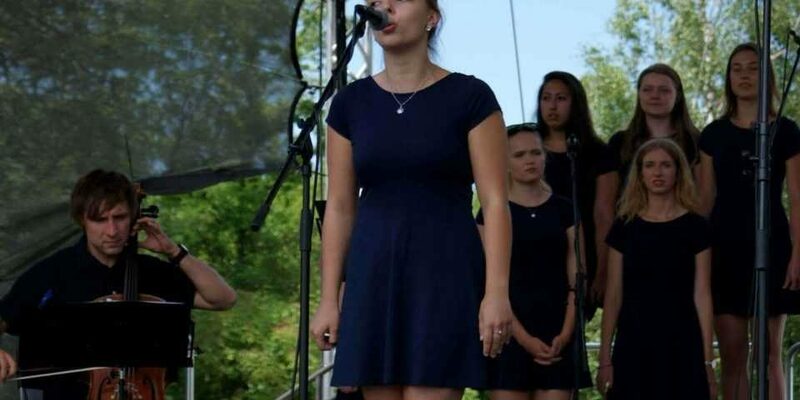 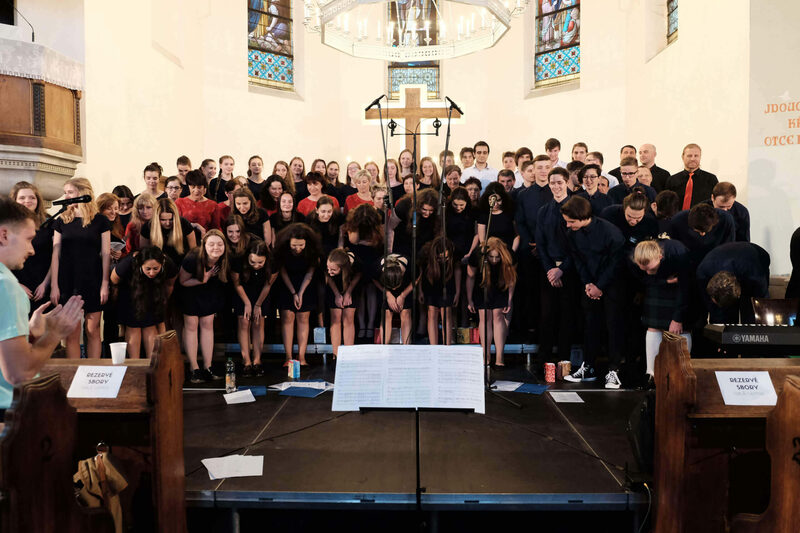 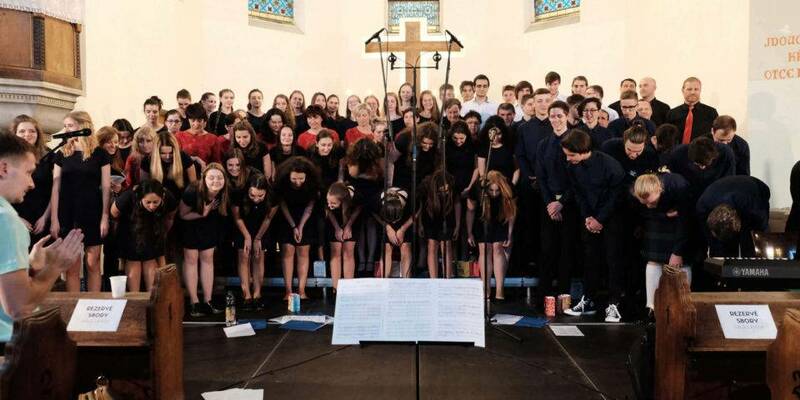 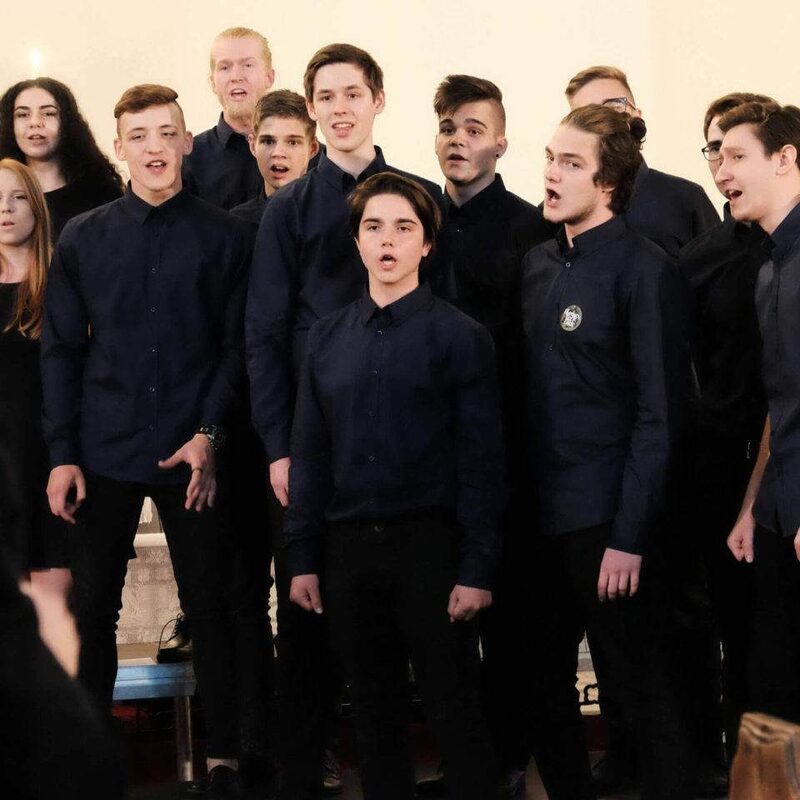 The ensemble attracts young talented singers and musicians from our region who are keen on performing rock music in original choir arrangements. 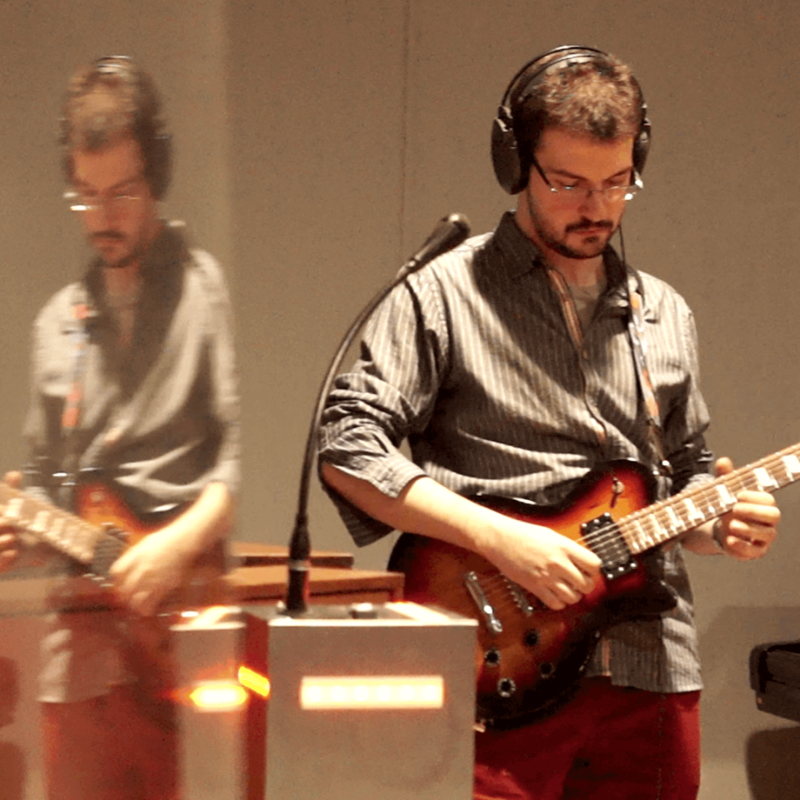 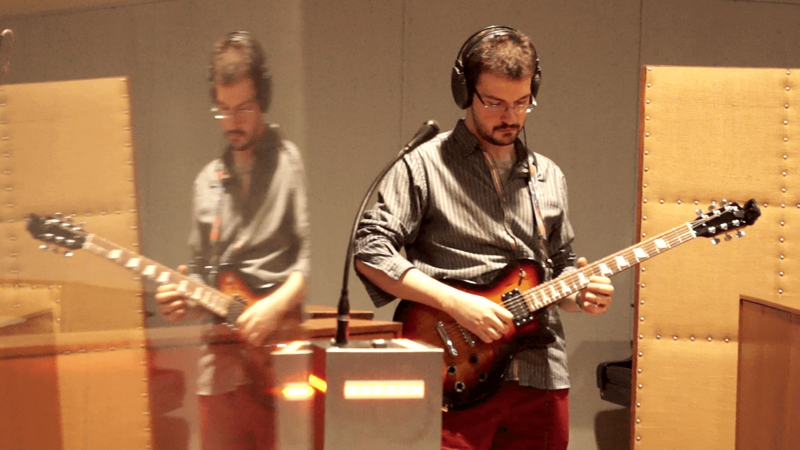 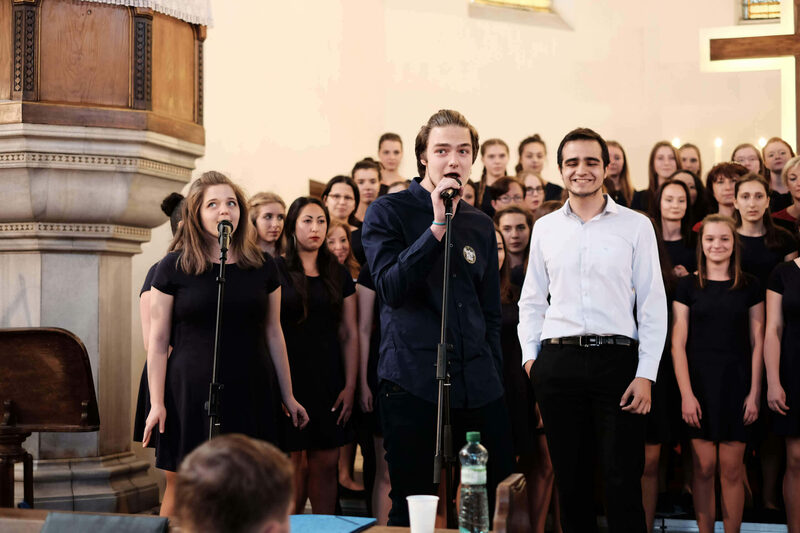 The choir is often accompanied by its own in-house rock band. 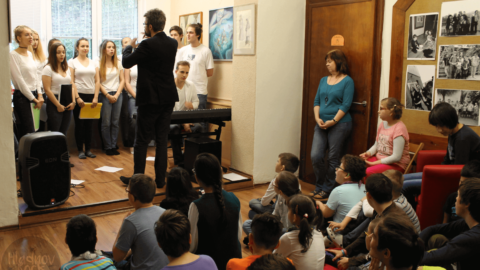 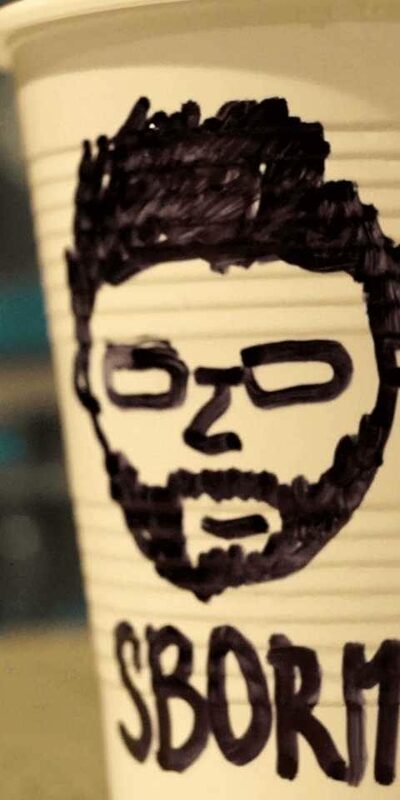 HRoCh often collaborates with the Laetititia string quartet and other significant regional artists. 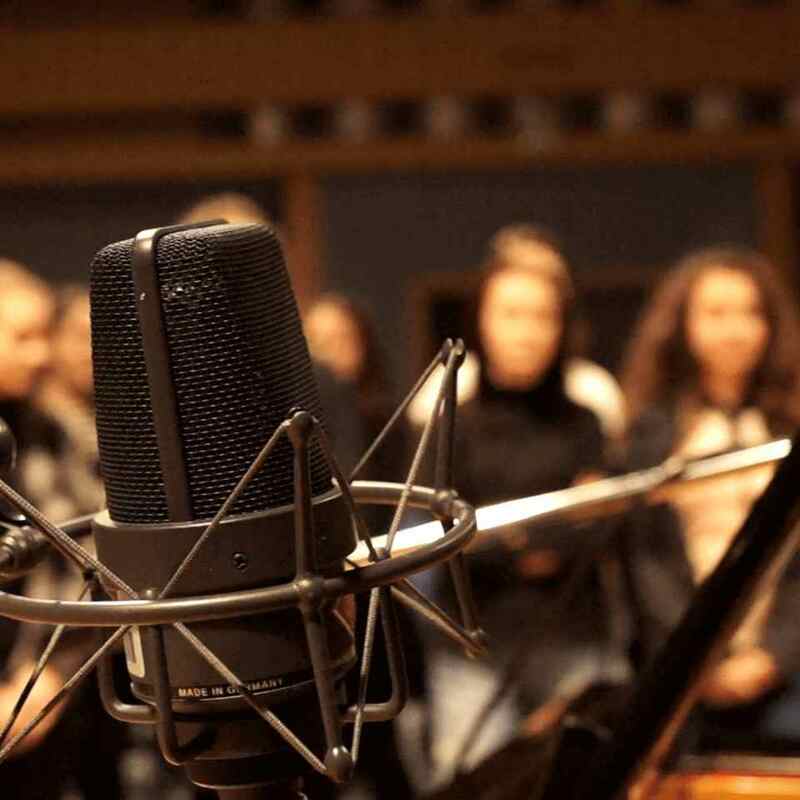 It regularly makes recordings in the studio of the Czech Radio (Český rozhlas) in Ostrava. 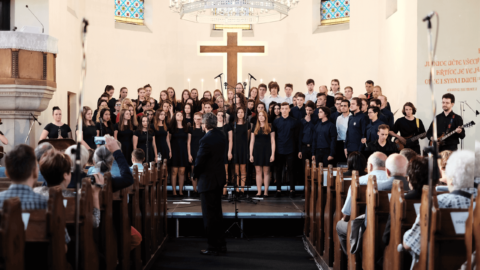 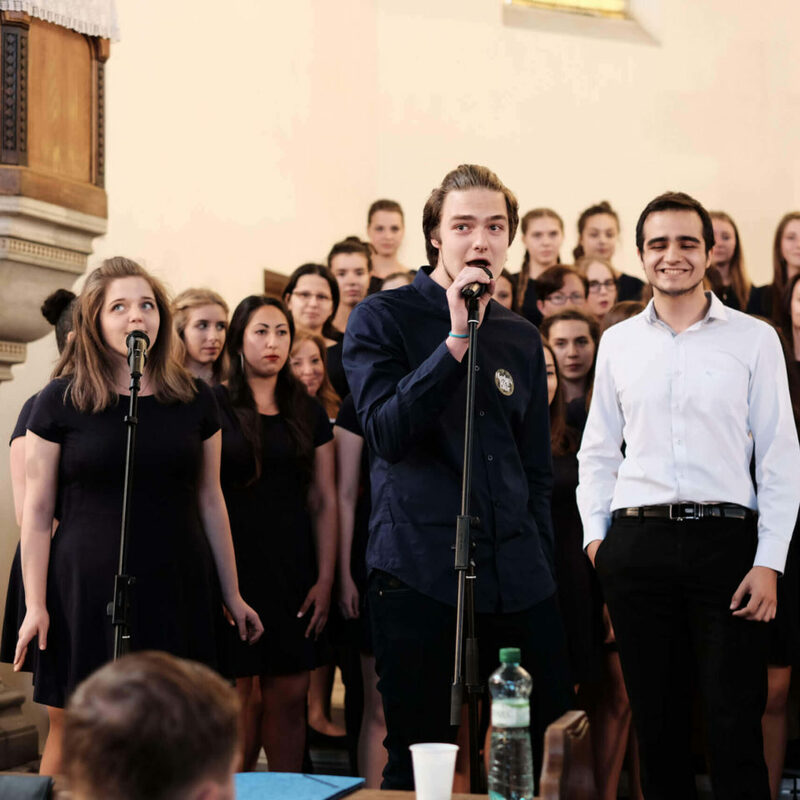 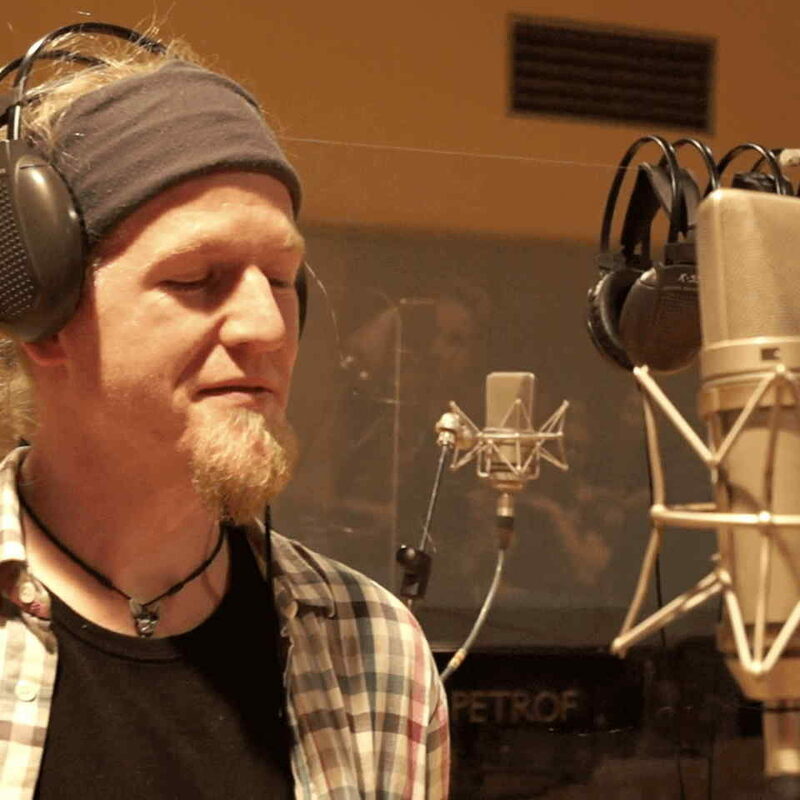 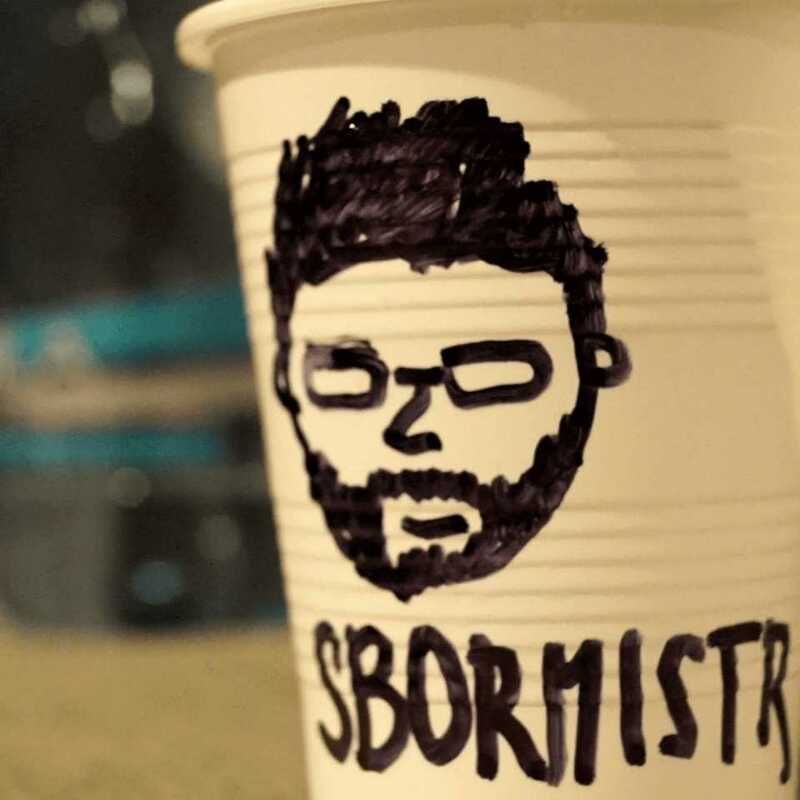 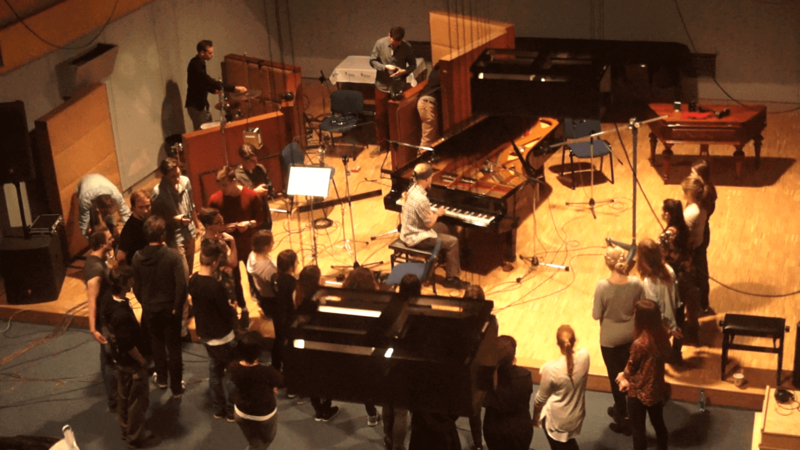 Throughout the last season the choir participated in making a soundtrack for a Czech TV (Česká Televize) series. 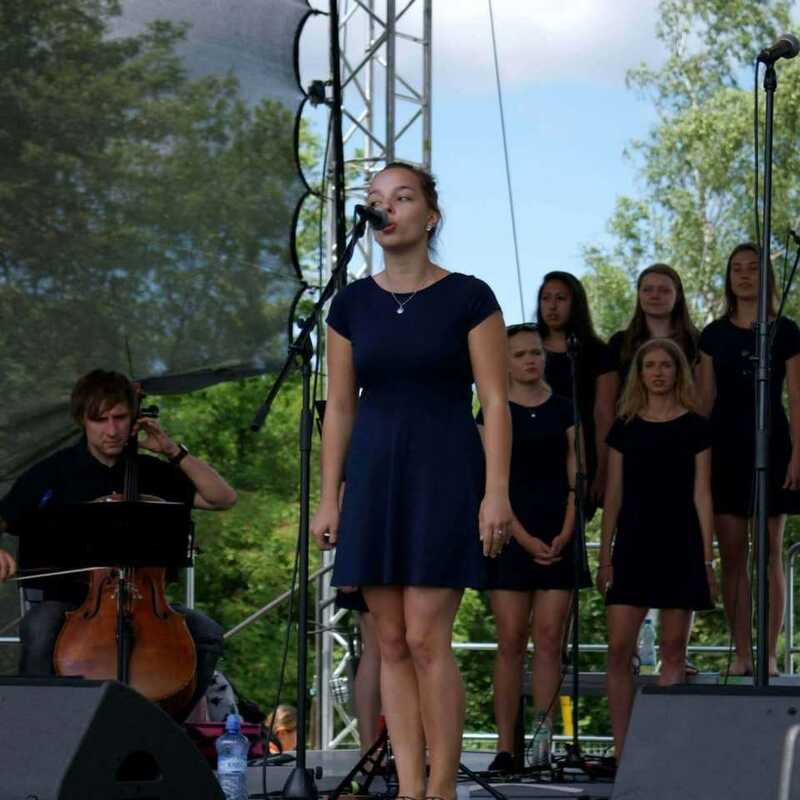 If you are interested in joining our team, supporting us or you simply have a question, please feel free to contact us.